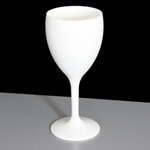 Also available in white, 12oz Remedy, champagne flutes and wine glasses. 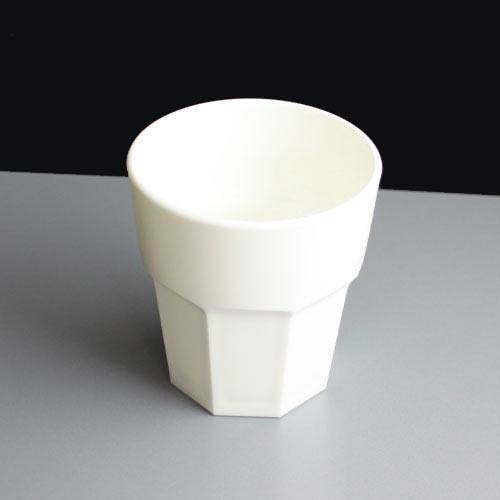 Solid opaque white Remedy Rocks 9oz plastic glasses part of the Remedy range - our sturdiest range of glasses made by BBP. 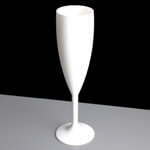 As they are made from unbreakable polycarbonate they are thick and heavy and a perfect alternative to glass. They are ideal for use at functions such as weddings, parties, festivals as well as in licenced bars, clubs and restaurants. 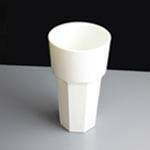 Can be used for alcoholic beverages like spirit mixers as well as soft drinks. Can be washed up to 500 times before showing any signs of wear and tear and won't go cloudy like some clear plastic glasses can over time. Also available in solid black.